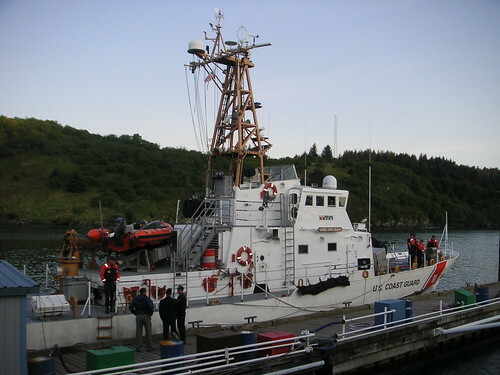 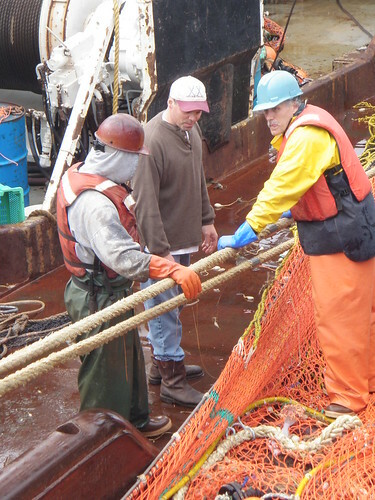 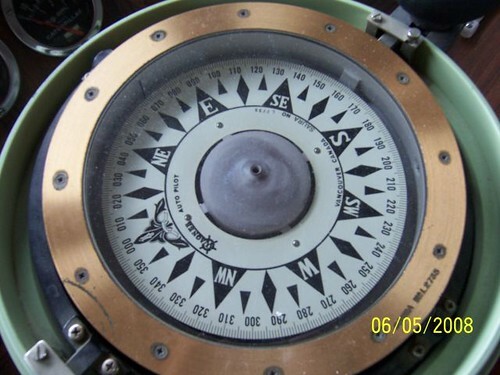 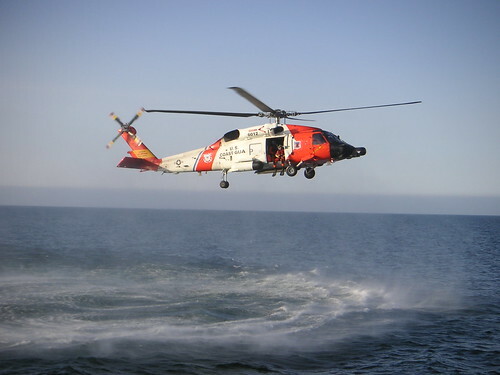 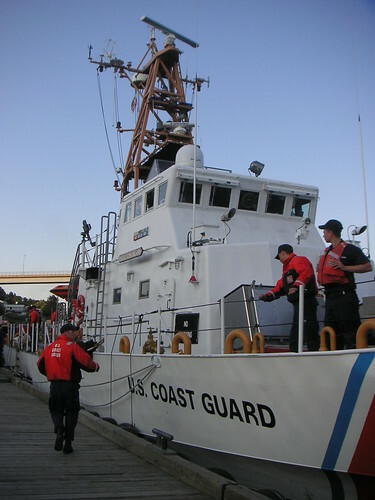 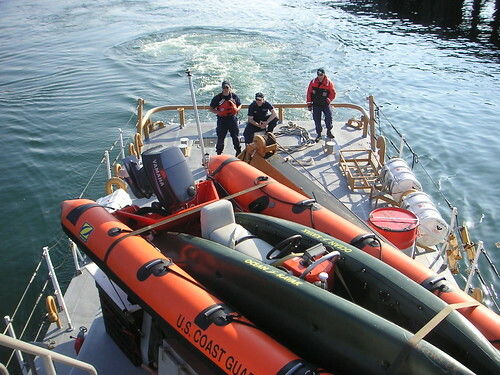 The BSAI Crab Plan Team’s primary function is to provide the Council with the best available scientific information, including scientifically-based recommendations regarding appropriate measures for the conservation and management of the Bering Sea and Aleutian Islands (BS/AI) king and Tanner crab fisheries. 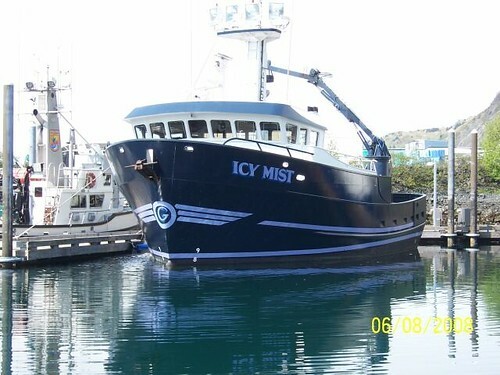 Staff contact is Jim Armstrong 907-271-2805. 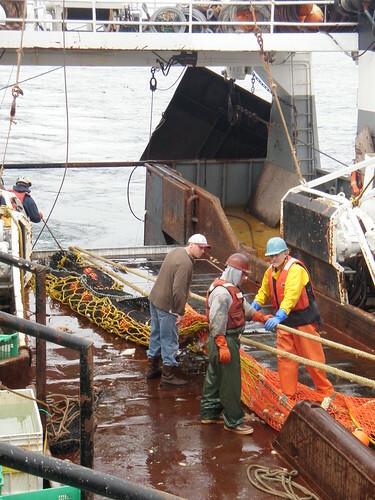 Bering Sea/Aleutian Islands King and Tanner Crab FMP – This Fishery Management Plan includes all species and fisheries for king and Tanner crab (red, blue, and brown king crab, Tanner crab, and snow crab). 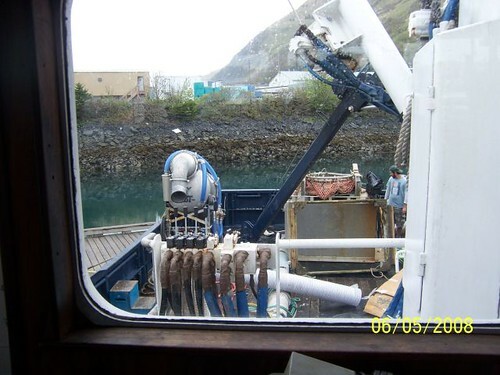 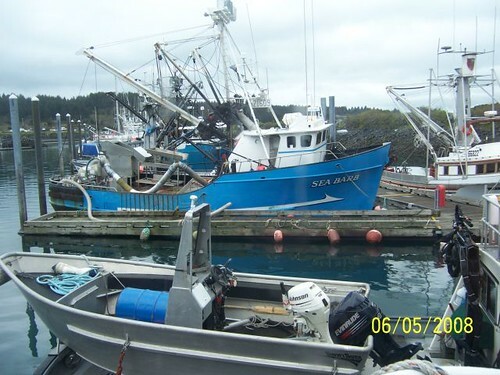 Inseason management of these fisheries is provided by ADF&G in Kodiak (updated October 2011).